We are always looking for volunteers to help the sailors before, during and after their time on the water. You don't need to be an experienced sailor to be able to help us - enthusiasm is the principal qualification! 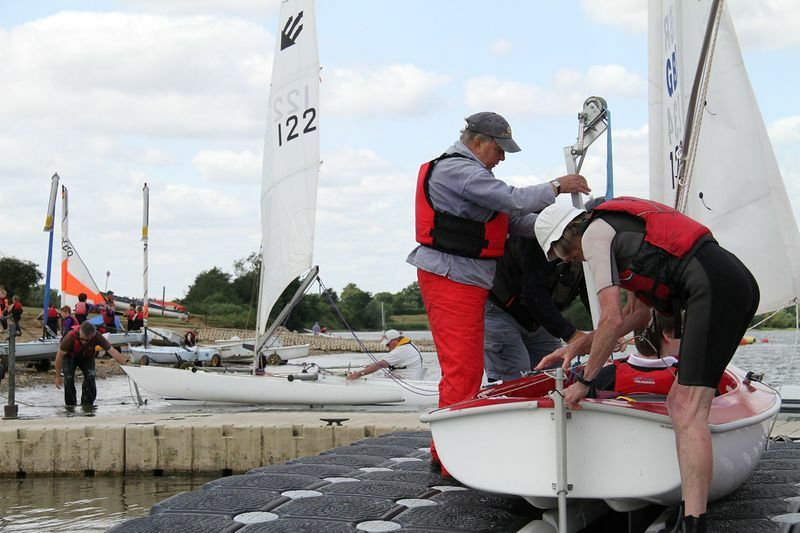 At our open sessions on Monday mornings volunteers help to rig and launch dinghies and help the sailors in and out of the boats. Some also provide welcome refreshments to sailors and carers. We operate all year round at Alton Water, so why not come down and see what we do? Monday morning sessions start at 10am and finish around lunchtime. Experienced sailors are also able to sail with the sailors as well as take part in our occasional regattas and races. Safety boat drivers are always welcome as well to help us provide full safety cover at each session. 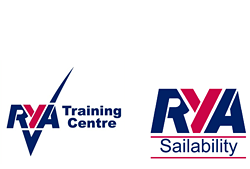 As we are now an accredited RYA Training Centre we now also run training courses for volunteers and carers as well as the sailors. If you would like to become a volunteer, please get in touch with our coordinator either by calling 07507 906719 or by emailing info@woolverstoneproject.org.uk. Please can you also download and complete our membership form. Please bring this to your first session.